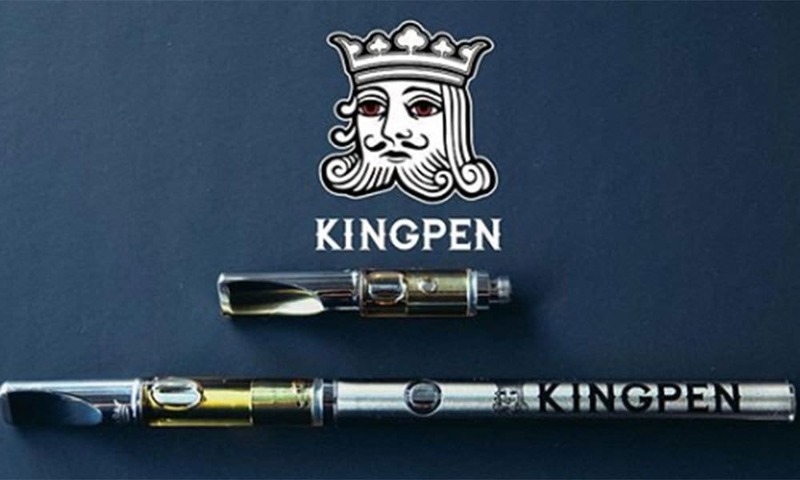 Vape pen weed flavor is now a top concern for many weed consumers. 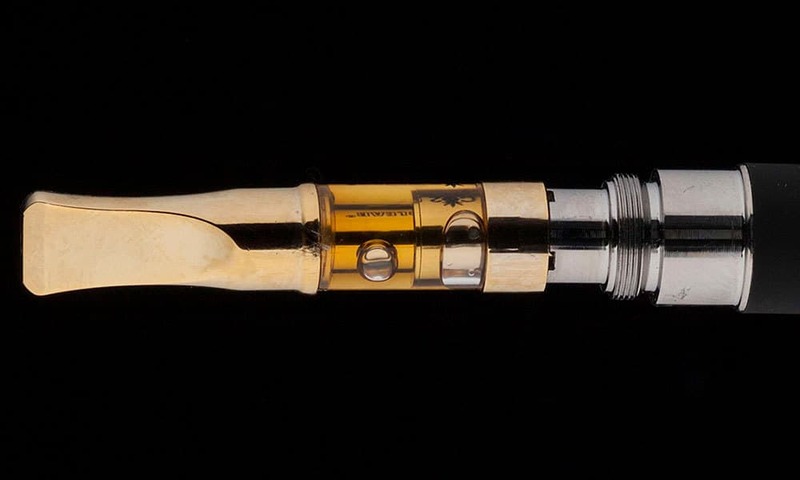 The world of concentrates and extracts has opened up exciting new ways to consume cannabis. In many ways, vaporizing concentrates is a totally different experience than smoking weed. Taste is one of the biggest differences between vaping flavored weed oil and smoking weed. Simply put, vape pen weed flavor is now one of the most important variables in the world of weed. When you vape THC oil, you get a much cleaner and more distinct flavor, and you can really taste the terpenes in all their purity. Given that taste is such a big bonus to weed oil, here are the 12 best flavors of THC oil. We’ll start the list off with a classic from the good folks at Brass Knuckles. Their Brass Woods flavored weed oil gives you that classic cannabis taste. Slightly different from a more distinctively flavored weed oil, the vape pen weed flavor you’ll get from Brass Woods highlights and celebrates that one-of-a-kind cannabis flavor profile. For a lot of folks, flavor is the biggest strong suit of this THC oil from 710 Kingpen. Like Brass Woods, this concentrate doesn’t necessarily taste like anything else—it’s not a fruity strain and it’s not a flavored weed oil that’s meant to taste like something else. It’s a pure cannabis profile. This is a seriously pure vape pen weed flavor. So if you like the smell and taste of bud, you’ll love this one. GG4, formerly known as Gorilla Glue, is known for delivering potent flavors of earthy woodsiness. And those flavors are on full display with Honey Vape’s take on GG4 THC oil. The strain’s naturally pine-y terpenes create a flavored weed oil that is crisp and refreshing. GG4’s natural terps have been perfectly preserved to give you a smooth and delicious vape pen weed flavor. 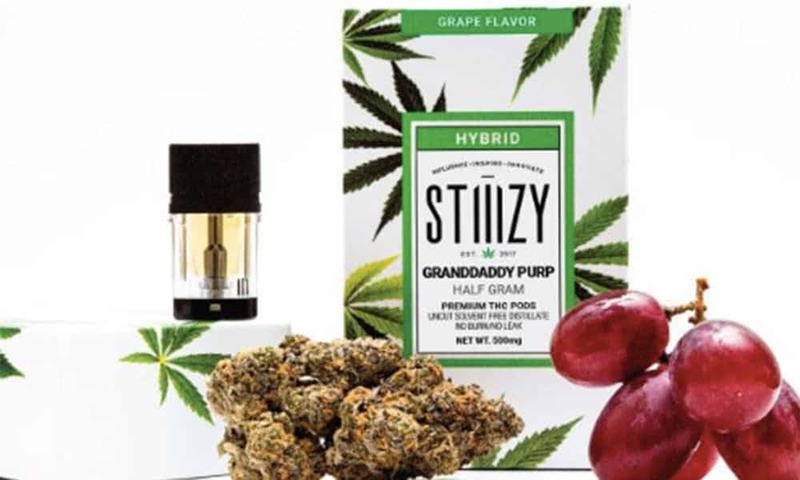 Stiiizy has a winner with their Granddaddy Purp THC oil. One of the most well-known purple strains, Granddaddy Purp has a distinctive flavor profile defined by its sweet, fruity, almost grape-like taste. When you hit Stiiizy’s purp oil, you’ll love the purity of the flavor. This Jack Herer oil has a crisp and clean flavor that avoids becoming overbearing. Many people describe the flavor of this oil as spicy, earthy, and kind of like what a walk through a pine forest might taste like—in a good way. This oil goes right to the edge of becoming too much, and then stops short, ensuring a super tasty vape. Gold Drop teamed up with Blue River extracts to make this oil, which has become known for its high quality vape pen weed flavor. It’s the company’s flagship seasonal THC oil, and they’ve focused on refining the extraction process to maintain as many pure terpenes as possible. The results of their hard work are incredible, as this oil packs a super flavorful punch that is both strong and smooth. If you like fruit flavored weed oil or citrusy cannabis strains, then you’ll love Stiiizy’s Sour Tangie oil. It’s incredibly flavorful and you’ll almost feel like you’re eating a tangerine. The flavor of this one is so true to the original strain that it might be a little too much if you’re not a lover of citrus-tasting cannabis strains. But if that’s your thing, then you’ll love this oil. A lot of people who have tried this oil have raved about its flavor. In particular, this THC oil delivers a killer vape pen weed flavor, built around a combo of sweetness with a slight fruit flavor, grounded by a distinctive cannabis taste. It’s the perfect balance of bold, in your face flavor, that still manages to be smooth and accessible. A solid choice for any weed fan. Berry-tasting strains are kind of like the other side of the citrusy strains coin. They’re still very fruit-esque, but they tend to be a bit smoother than the sometimes sharp and tangy flavors of citrusy strains. 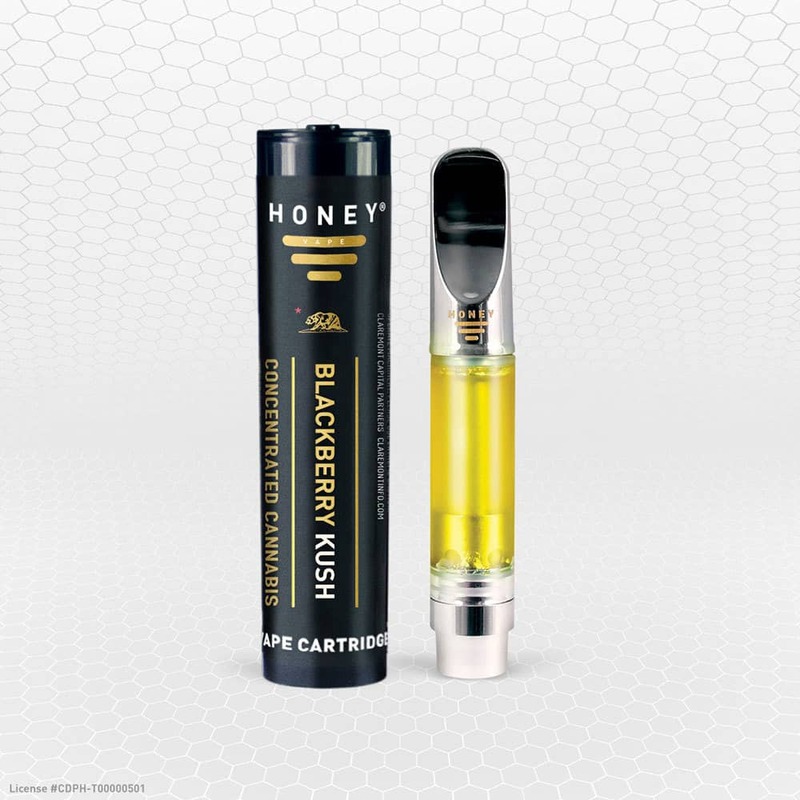 And that’s 100 percent true of the vape pen weed flavor captured in Honey Vape’s Blackberry Kush THC oil. It’s got a pure and super enjoyable sweet, earthy, berry-ish taste that any weed smoker will enjoy. Gelato strains have been getting a lot of attention recently, and they’ve become known as some of the most pleasurable strains anywhere. And when it’s used to make a concentrate, it produces an amazing flavored weed oil. 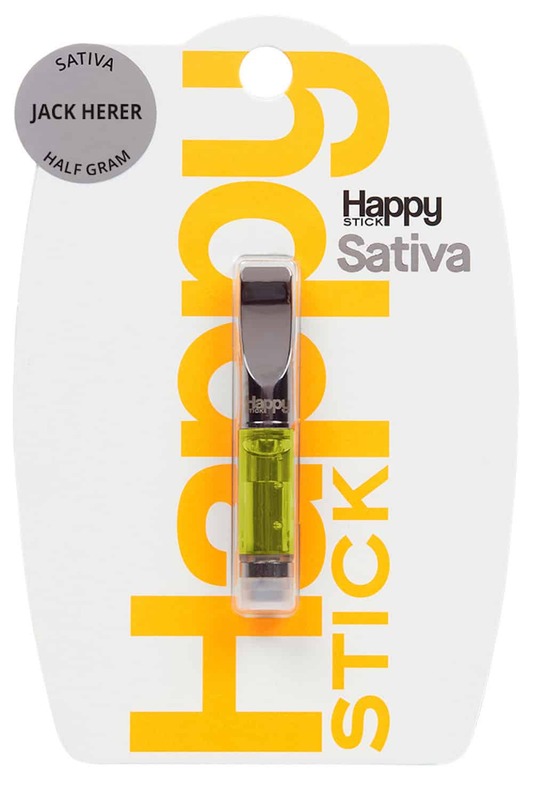 In particular, Happy Sticks has done a great job of capturing all the joy of Gelato and putting it into an incredibly flavorful THC oil. In fact, their Sunset Gelato oil is so good it just took home first place Cannabis Cup honors. This weed oil is a pot nerd’s dream come true. That’s especialy true if you care about vape pen weed flavor, or if you love terpenes. The folks at Extractioneering really geeked out for this one, carefully formulating the precise proportion of THC to terpenes to other trichome matter to produce the ideal balance between full-bodied flavor and potency. The result of these efforts is their High Terpene Full Spectrum Extract, or HTFSE for short. The only way to see what the company’s precision-oriented approach is all about is to give it a try. You’ve never tasted anything like it. Brass Knuckles has definitely dominated the THC oil scene, and the company is known for delivering consistently smooth, potent oils that give you incredible vape pen weed flavor. The best of what Brass Knuckles has to offer is on full display with their Napalm OG oil. It’s a combination of Tahoe Alien and Alien Kush strains. The end result is an oil that perfectly balances the classic flavors of Kush strains with complex complementary flavors of spiciness, earthiness, and a slight touch of sweetness. 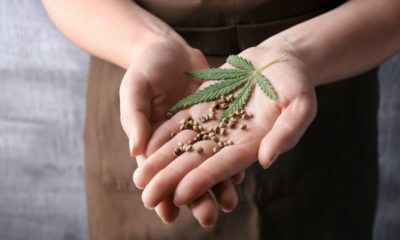 THC oils are rapidly moving to the forefront of the cannabis scene. There are all sorts of reasons people are falling in love with vaping THC oil, and flavor is one of them. For many consumers, there is nothing better than a strongly flavored weed oil. Many smokers specifically look for a vape pen weed flavor that accentuates and amplifies the smells and tastes of their favorite strains. 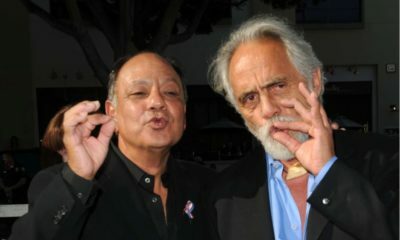 Either way, from your very first puff, you’ll instantly notice how much flavor you’ve been missing out on by smoking. Check out the oils on this list for particularly strong, memorable, and pleasurable flavors.